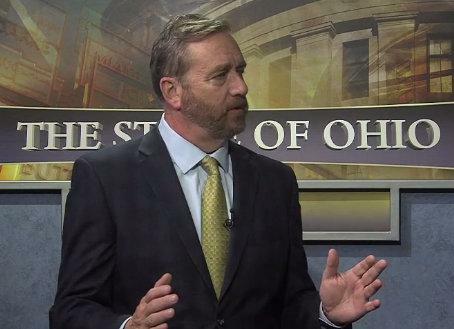 Auditor Dave Yost and Dustin Holfinger from the Ohio Bankers League talk about the survey of local government officials on anti-fraud measures. 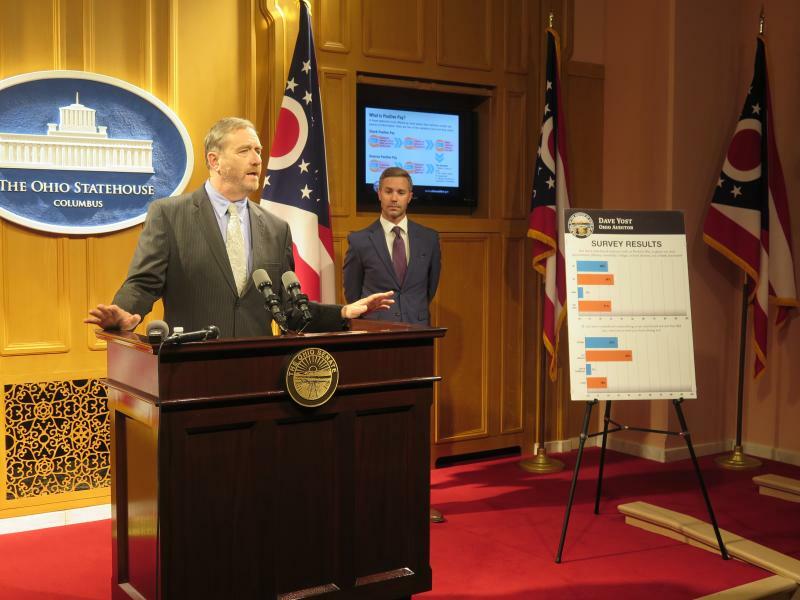 Auditor Dave Yost says he surveyed 784 local officials last month about their use of fraud protection services at the banks those governments use. He said 49% said they are unfamiliar with those services, and 65 percent said they have no anti-fraud services on their accounts or are unsure if they do. Yost said those services are cheap compared to the protection they offer – which can catch fraud that the bank might otherwise miss. “I don’t think any of the services would be something I would consider expensive considering the potential losses,” Yost said. In June, a fiscal officer in Liberty Township in Delaware County found a forged check for $134,000 cashed by a bank the township doesn’t use. The funds were returned, and the trustees added anti-fraud protection to the township’s bank account – at a cost of $65 a month. The state auditor has harsh words for the Cleveland schools in an audit over the district’s failure to cash in on millions in technology rebates. 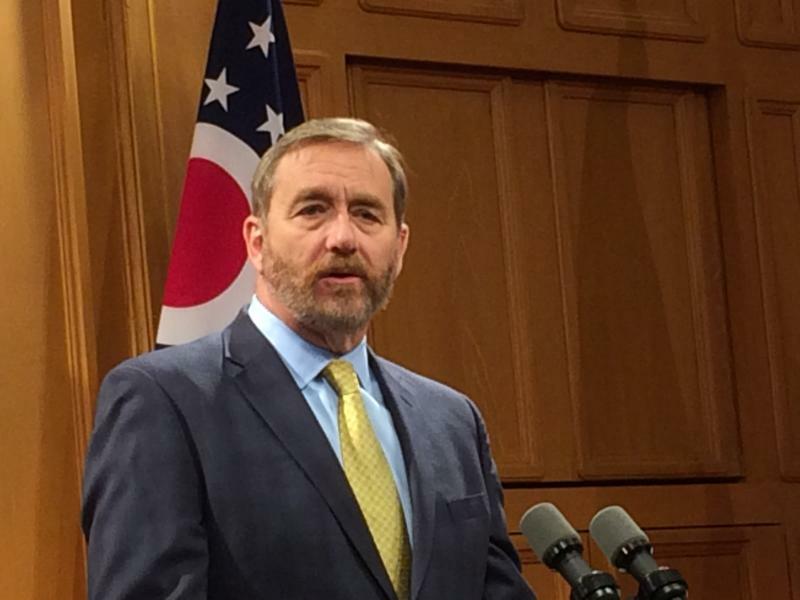 State Auditor Dave Yost has shared his recent limited audit of the federal food stamp program in Ohio with a congressional committee.